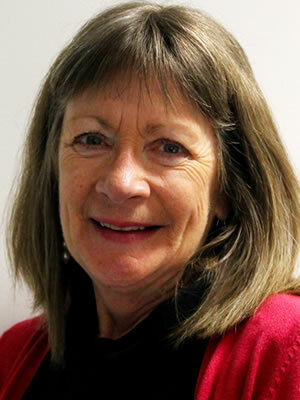 Dr Sharon Andrews is a Senior Consultant – Research with the Dementia Centre, HammondCare. Dr Andrews has worked in the residential aged care sector as an academic and a registered nurse for 15 years. Her PhD investigated strategies for developing the practices of aged care staff to support a palliative approach to care for people with advanced dementia. 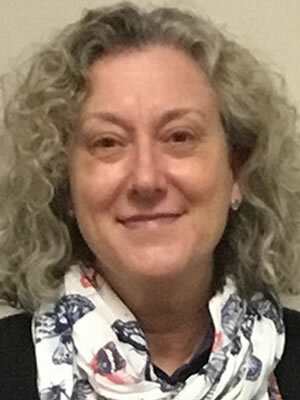 Dr Andrews was a 2010 National Health and Medical Research Council Translating Research into Practice Fellow and has undertaken extensive research and practice development projects in the residential aged care sector, specifically in dementia care and palliative care. 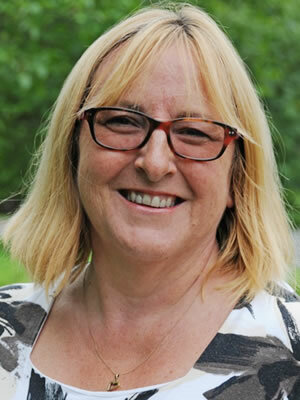 Prof Dawn Brooker is Director, Association for Dementia Studies, University of Worcester. Her research focus is dedicated to developing evidence-based practical ways to enable those living with dementia to have the best possible quality of life. A clinical psychologist, Dawn is committed to real knowledge transfer and translation between researchers, carers and people living with dementia. Dawn is the UK lead on a European Union Joint Programme - Neurodegenerative Disease Research (JPND) funded Meeting Centres Support Programme, and the lead for the Alzheimer’s Society UK Doctoral Training Centre on the Arts and Dementia Programme (TAnDem). Her most recent research involves improving care and support for people in advanced stages of dementia. Brace Bateman represents an average person living with dementia. He knows the sadness of discovering he has Alzheimer’s, and some joy as he companions other people living with Alzheimer’s. This companioning, initially and still now, comes from his ‘coming out’ to family, friends and the larger public. Brace is keen for us all to share in building a more compassionate, understanding, and accepting country especially for people living with dementia. Brace earned degrees in sociology and theology in his country of birth, the USA. In 1963, he left New York City and came to Australia for what was only going to be a six-month appointment. Since then he has returned only for holidays. Why? Because he loves Australia so much. Scientia Prof Henry Brodaty AO is one of the world’s leading researchers in dementia. He is a clinician, policy advisor and a strong advocate for people living with dementia and their carers. At the University of New South Wales, he is Co-Director of Centre for Healthy Brain Ageing, Scientia Prof of Ageing and Mental Health, Montefiore Chair of Healthy Brain Ageing and Director, Dementia Collaborative Research Centre. At Prince of Wales Hospital in Sydney, he is a senior psychogeriatrician and Head of the Memory Disorders Clinic. 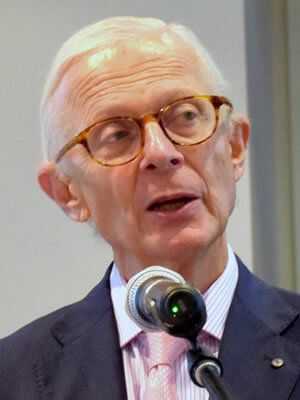 Prof Brodaty is Immediate Past-President of the International Psychogeriatric Association and a former President of Alzheimer’s Australia NSW and Alzheimer’s Australia, and Chairman of Alzheimer’s Disease International. Christine Bryden was only 46 when she was diagnosed with dementia in 1995 after experiencing symptoms of what she thought was stress, including terrible headaches, which is why she had a brain scan that showed the brain damage was already well under way. The prognosis was horrific, and she was told she had only a few years left before needing to go into residential aged care, and that she would die a few years later. Since her diagnosis, she has gone on to become a world leader in advocating for people living with dementia. She is also a highly accomplished author, writing four books about dementia and Alzheimer's disease. 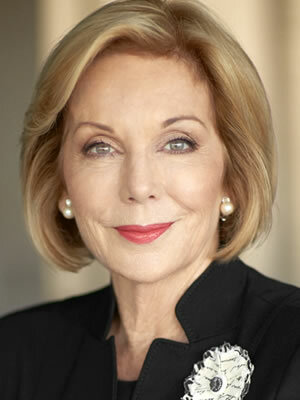 Ita Buttrose is National Ambassador of Dementia Australia (former Alzheimer’s Australia) having served as National President from 2011-14. 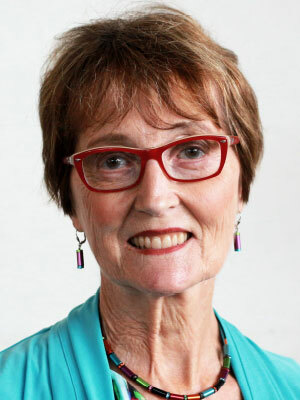 A former Australian of the Year (2013), she has had a long interest in health and ageing. 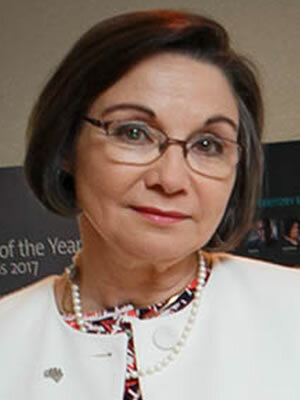 She chairs the Australian Mental Health Prize Advisory Group, is patron of the Macular Disease Foundation and Emeritus Director of Arthritis Australia. She chaired the National Breast Cancer Centre’s Advisory Network from 2003-2006 and is now Ambassador for Breast Cancer Network Australia. She has had a distinguished media career and co-hosts Studio 10 on Network TEN. She was the youngest ever editor of The Australian Women's Weekly, the founding editor of Cleo, and the first woman to edit a major metropolitan newspaper. 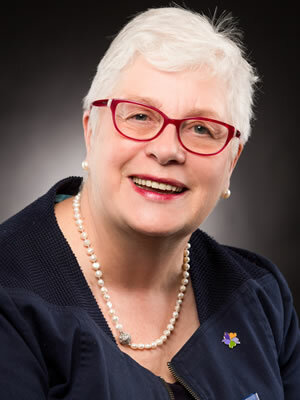 She was made an Officer of the Order of Australia (AO) for her services to the community especially in the field of medical education and health care for her work in spearheading Australia’s HIV/AIDS education program. She received an OBE for her services to journalism and the Centenary Medal for business leadership. 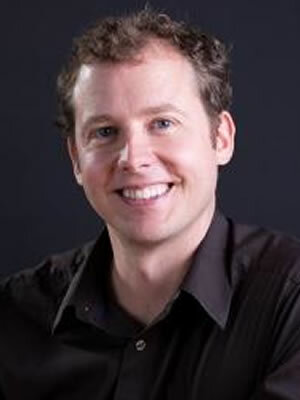 Dr Cameron J Camp, PhD, is Director of Research and Development for the Centre for Applied Research in Dementia, USA. Dr Camp is a noted psychologist specialising in applied research in gerontology. He delivers workshops on designing cognitive and behavioural interventions for dementia internationally. He is a world renowned specialist in integrating the Montessori method into dementia practice. 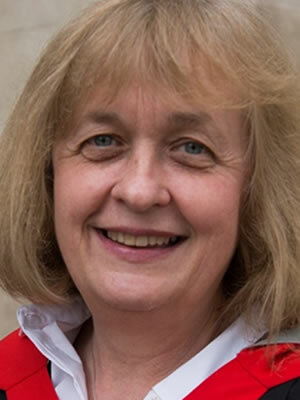 Prof Linda Clare leads the Centre for Research in Ageing and Cognitive Health at the University of Exeter, UK. A clinical psychologist, her research focuses on: understanding the experiences and needs of people living with dementia, identifying ways of enhancing well-being, and enabling people to function optimally. Her work includes introducing the concept of cognitive rehabilitation for people living with dementia. This can help people stay engaged in their everyday activities. She also leads the IDEAL cohort study. This includes more than 1,500 people living with dementia and 1,350 family members. The study explores the factors that can help people to 'live well' with dementia. 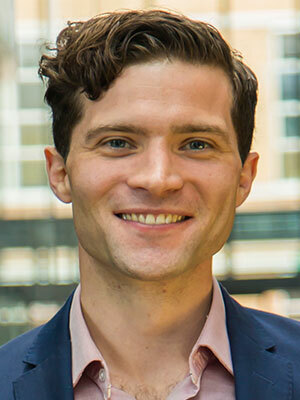 Dr Piers Dawes studied speech and hearing science at Curtin University in Western Australia before moving to the UK to study for a doctorate in experimental psychology at Oxford University. He is a senior lecturer in audiology at the University of Manchester. Dr Dawes' research concerns the impact of hearing impairment on development in childhood and old age, and improving the quality of life for adults and children with hearing impairments. Dr Dawes was a recipient of a US-UK Fulbright award and was awarded the British Society of Audiology’s TS Littler prize for services to audiology. Ashlyn is 10 years old and is in Grade 4. Ashlyn's father was diagnosed with fronto-temporal dementia when he was 39 and Ashlyn was five. 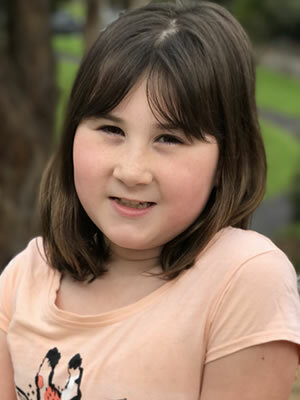 Ashlyn lives with her mum, dad and older brother. Ashlyn’s favourite things include art, dancing and reading. When she is older, she dreams of being a doctor or a nurse. 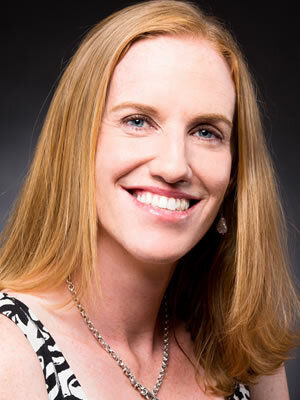 Naomi Feil is Executive Director, Validation Training Institute. Naomi grew up in the Montefiore Home for the Aged in Cleveland (USA) where her parents worked. With a Masters in Social Work, Columbia University, Naomi has worked with older people since 1963 through to 1980 at Montefiore Homes and as Adjunct Instructor at the School of Applied Social Sciences, Case Western Reserve University. During this period she developed the now world renowned Validation method in response to her dissatisfaction with traditional methods of support of severely disoriented people. Naomi practises Validation and delivers workshops on Validation throughout Europe, Australia and North America. She authored two books on Validation and numerous articles. Jenny Foley is the Chief Quality and Risk Officer at TLC Aged Care. She is a registered nurse with a Bachelor of Health Management and Masters of Science (Dementia). She has a passion to improve the wellbeing of TLC’s residents and patients. She does this by ensuring that staff have the expertise, resources and support to provide the best quality care. 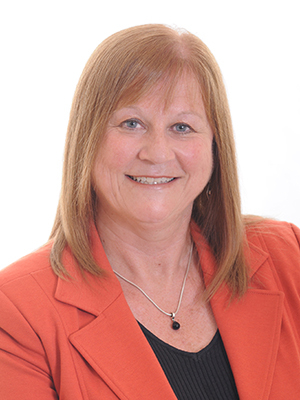 Ms Foley has over 22 years of experience in aged care as an operations manager and regional director. She has also managed residential care homes. Ms Foley has implemented person-centred models of care across a number of aged care homes, with outstanding feedback from residents and staff. 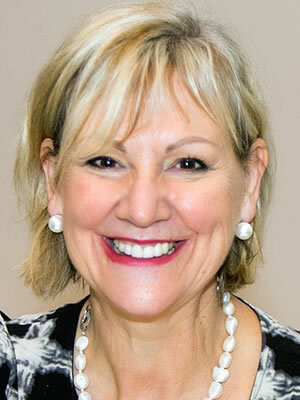 Madeline is the Chief Executive Officer of Lifeview Residential Care. A cultural change expert, Madeline is passionate not only about ensuring Lifeview’s residents receive the highest quality of life but also about leading and changing the industry for the betterment of all. A visionary thinker Madeline encourages her team to challenge the traditional model of aged care and introduce more innovative care and lifestyle practices. 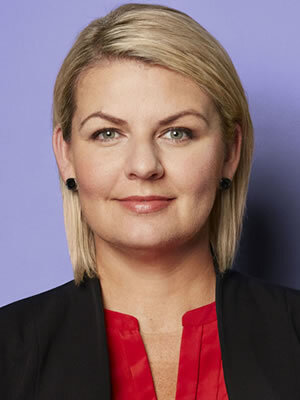 Winner of the 2016 SACS Consulting - Leadership of the Year Award, and a finalist in Ageing Asia’s Changemaker of the Year Award, Madeline’s modern leadership style sees Lifeview at the forefront of innovative partnerships with organisations such as Dementia Australia, and Val’s LGBTI Ageing and Aged Care. Dr Sam Gandy is a Professor of Neurology and Psychiatry at the Icahn School of Medicine at Mount Sinai in New York City. 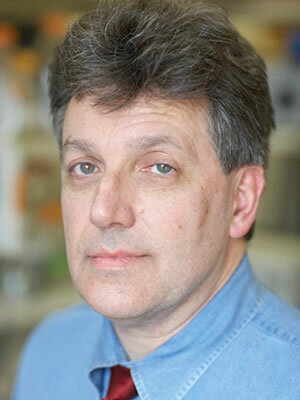 He is an international expert in the metabolism of the sticky substance called amyloid that clogs the brain in people living with Alzheimer’s disease. In 2009, GQ magazine featured Prof Gandy as one of its rockstars of science. The magazine featured top researchers in a photo-spread with musicians – in a bid to make science rock as a career choice. It also provided a useful kick-along to efforts to raise much-needed funding for life-saving research. 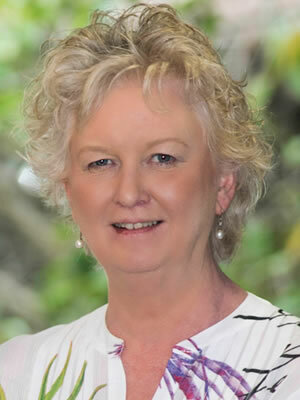 Dr Susan Hunt has extensive experience in community and residential aged care. Her background includes being a founding member of the Continence Foundation Australia, and a board director of the National Prescribing Service. Susan has held positions in the vocational as well as the tertiary sectors. She was Senior Nurse Advisor for the Commonwealth Department of Aged Care between 2007 and 2015. Currently, Susan is the Clinical Governance Lead, Dementia Support Australia and Research Fellow, Synergy, at the Canberra Hospital. Her clinical areas of interest include the assessment and management of incontinence, quality use of medicines and the management of delirium. 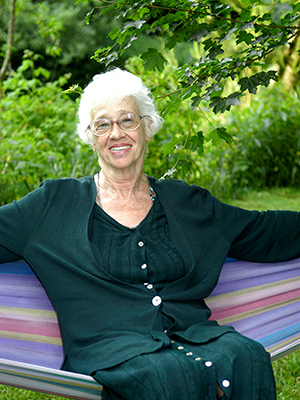 Dr Susan Koch retired in 2015. From 1987 until 2015, Dr Koch worked in research and consultancies. Her research focused mainly on clinical practice improvement in aged care. This included increasing the extent to which health professionals – particularly nurses – base their practice on the best available evidence. Susan has published and presented at conferences extensively. 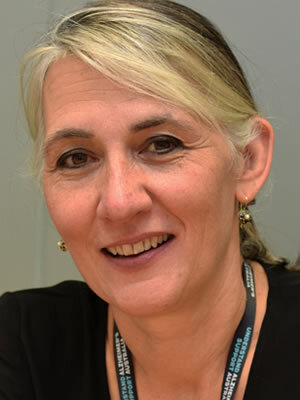 She is a member of the executive committee of the Cognitive Decline Partnership Centre at the University of Sydney. Susan is currently involved in a project to develop an Australian Community of Practice in Research in Dementia (ACcORD) to improve health outcomes for people with dementia and their carers. Since 2014 Susan has been co-chair of the Australian Government Annual Ministerial Dementia Forum. Prof Susan Kurrle practises geriatric medicine at Hornsby Ku-ring-gai Hospital and at Batemans Bay Hospital. She has had a long interest in dementia. She holds the Curran Chair in Health Care of Older People in the Faculty of Medicine at the University of Sydney where she leads the NHMRC Cognitive Decline Partnership Centre. The centre’s projects focus particularly on the care aspects of dementia. Recent work includes national clinical guidelines for the management of dementia, implementation of a model of care for people living with delirium and dementia in acute hospitals, and improved pain management. Her other interests include management of frailty, prevention of falls, and ageing successfully. David is a partner of global law firm DLA Piper. He was admitted to legal practice in 1992. He has extensive experience in litigation, with many years’ experience acting for professional people and disability service providers in litigated cases and disciplinary matters. 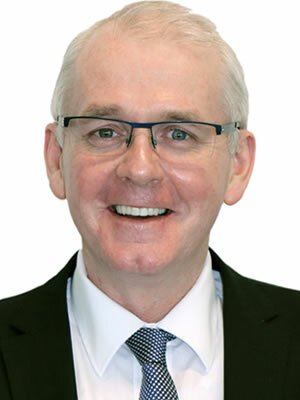 Mr Leggatt has also served on the boards of disability service providers in a pro bono capacity, which has given him great insight in the operational and legal risks confronting health professionals in this sector. Edie Mayhew and Anne Tudor have been spreading a positive message about living with dementia since 2011. Their wish is for people living with dementia, their carers and families to be treated with respect and dignity. They lead a dementia-friendly initiative in their community of Ballarat called Bigger Hearts, which uses creative projects to share the experience of dementia with others. They believe if you engage your heart with dementia, your heart will grow bigger. That has been their experience as individuals, and as a couple. In, 2016, they received the Minister for Health Volunteer Award, Outstanding Achievement by a Volunteer: Supporting Diversity, as well as Honorary Membership of Dementia Australia (Vic) Division, former Alzheimer’s Australia Vic. Joanne is an effective leader, helping organisations meet their objectives whether chairing a strategic planning session or leading a workshop on leveraging Emotional Intelligence to delight customers. Joanne understands the importance of Emotional Intelligence for today’s leaders and enjoys sharing this insight with her clients, particularly to help drive change initiatives. She is accredited in the Genos Emotional Intelligence Assessment scale. Joanne has management experience in Canada and since 1997, in Australia in Fast Moving Consumer Goods, Hardware, Hospitality, Financial Services and the Not for Profit sector. Joanne has regularly presented to the Alzheimer’s Australia Cert 1V Dementia Practice. Joanne understands first-hand the challenges for families and carers as her mother is living with dementia. 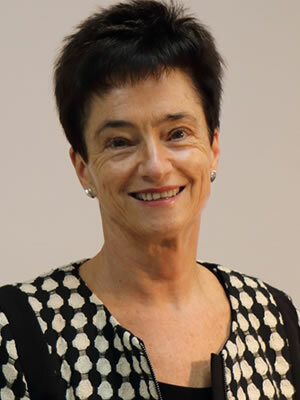 Maree McCabe is the Chief Executive Officer of Dementia Australia, the national peak body that provides advocacy, support services, education and information to the more than 413,000 people living with dementia and their families and carers in Australia. A passionate advocate for improving the lives and quality of care of those living with dementia and their families and carers, Maree drives Alzheimer’s Australia’s focus to raise awareness about dementia and demystify the disease and promotes the opportunity of risk reduction and for people living with dementia to stay engaged in and with their own community. James cares full time for his elderly parents, who are living with dementia. His aim is to ensure that they stay in their own home. James loves swimming, sailing, kayaking, running, cycling, horse-riding, bush-walking and camping. One of his simple pleasures is walking his dog - a kelpie-Rottweiler cross. James helped establish Melbourne community radio station 3MBS-FM. Other passions include theatre, classical music, cooking, gardening and renovating his Edwardian house. Before becoming a full-time carer, James’ profession was in change management. Debra Nicholl is a Senior Educator and Advocate for Elder Rights Advocacy, where she has worked for more than 10 years. She is motivated by a strong desire to alleviate the powerlessness and injustice felt by clients and their representatives. Debra has worked in aged care in Queensland, South Australia and Victoria. This included the provision of direct care in residential facilities, in the community and in a palliative care unit. She has deep knowledge of the aged care sector and the legislative framework in which it operates. 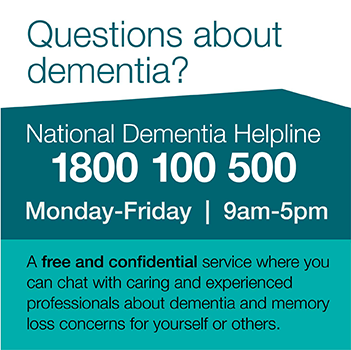 Dr Tanya Petrovich is Acting General Manager, Learning and Development, Dementia Australia (Vic) Division. The Learning and Development team applies innovations in technology throughout dementia care education. This includes The Virtual Dementia Experience™, an immersive sensory environment at the Perc Walkley Dementia Learning Centre at Parkville, Melbourne. The Virtual Dementia Experience™ won the 2014 Victorian iAward for Education in Victoria, Australia and Asia Pacific. The Virtual Dementia Experience™ gives participants an understanding of what it might be like to have dementia and also how the built environment impacts on the person living with dementia. Nick Ryan is the CEO of the Australian Aged Care Quality Agency. Nick is responsible for accreditation and quality in Commonwealth funded residential and home care as well as industry education. From 2010-2013 he was CEO, Aged Care Queensland (later LASA). 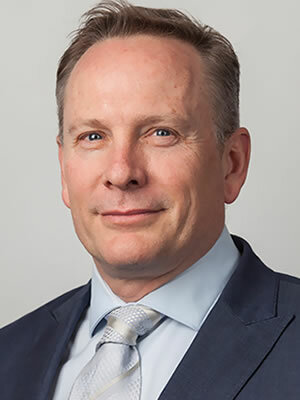 From 1998 to 2010 he was a senior executive in a range of Queensland Government agencies including the Department of the Premier and Cabinet. He sat on the Brisbane Catholic Education Council, the Council of the Institute of Public Administration Qld and the Board of the Leukaemia Foundation of Queensland. He is a Fellow of the Australian Institute of Company Directors. 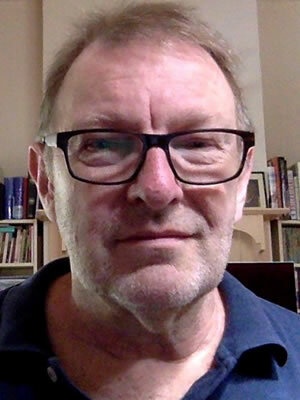 Nick Ryan is a Board Member of the Australian Children’s Education and Care Quality Authority (ACECQA). 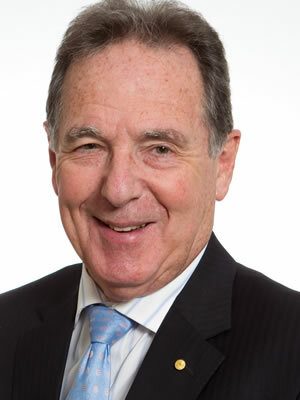 Prof Graeme Samuel AC (Master of Laws 1977) is a Vice Chancellor’s Professorial Fellow in Monash University’s Business School. In September 2017 he was appointed to the Australian Prudential Regulation Authority’s panel to conduct the prudential inquiry into the Commonwealth Bank’s governance, culture and accountability. He is a Councillor of the Australian National University and Chair of its Finance Committee, Chair of Data Governance Australia, National President of Alzheimer’s Australia, Chair of the Alzheimer’s Australia Dementia Research Foundation, Chair of the South Eastern Melbourne Primary Health Network, Council member of the National Health and Medical Research Council and Chair of its Health Innovation Advisory Committee and the National Institute for Dementia Research. He was appointed an Officer of the Order of Australia in 1998. In 2010 he was elevated to a Companion of the Order of Australia. 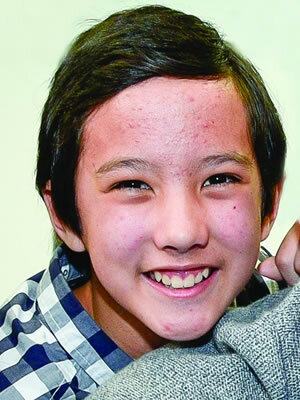 Isao was born in Switzerland and moved to Australia five years ago with his mum, his younger brother and his brother’s dad, John. John was later diagnosed with dementia and now lives in residential care. Isao is 13 years old and in Year Seven. He is interested in technology and hopes that one day nano technology can be used to cure diseases such as dementia. Isao lives on the Mornington Peninsula with his brother and his mum. 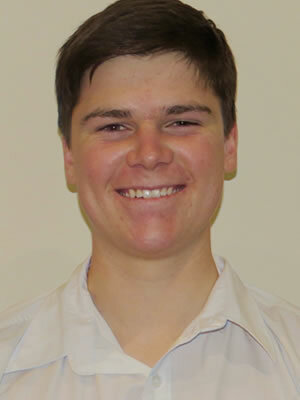 Hamish is 18 years old and is completing Year 12. He has one brother, aged 15. Hamish’s grandmother on his mother’s side and grandfather on his father’s side are living with Alzheimer’s disease. 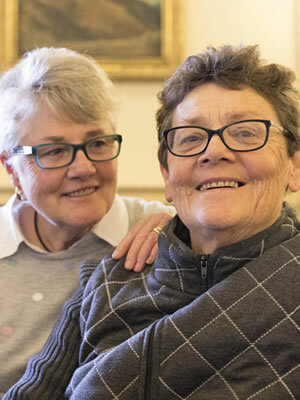 Both live in high-care facilities in Melbourne and Ballarat respectively. Hamish loves wildlife and plans to take a gap year in 2018. He hopes to volunteer at a number of wildlife conservancies in Africa and at a panda sanctuary in China. In 2019, Hamish hopes to begin a combined degree in politics, philosophy, economics and science at the ANU in Canberra. Kate Swaffer is a humanitarian, an advocate and activist for people living with dementia, and a widely published academic, author and poet. She is the 2017 SA Australian of the Year. In 2016, she received the University of Wollongong’s Alumni Social Impact Award and was named as one of Westpac/Financial Review’s 100 Women of Influence. Kate is Chair, CEO and co-founder of Dementia Alliance International, a global group for people living with dementia, a member of the World Dementia Council, and a board member and Regional Ambassador for South-East Asia of Alzheimer’s Disease International. 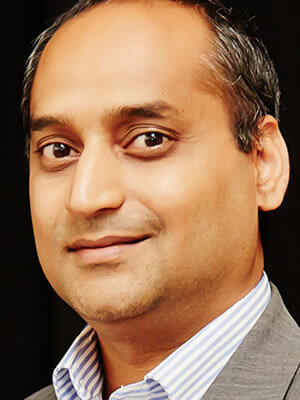 Rajesh Vasa is a Professor of Software and Technology Innovation, and currently leads the innovation efforts at Deakin Software and Technology Innovation Lab. He has over two decades of experience spanning industry and academia with deep skills in data science, artificial intelligence, user experience and complex software systems design. His career spans roles in development, operations and executive leadership in projects and organisations across the world. Prof Vasa is passionate about solving high-impact problems. His recent work includes intelligent homes for aged care, reducing traffic congestion, improving trauma patient recovery times, and using of virtual reality and game engines for education. 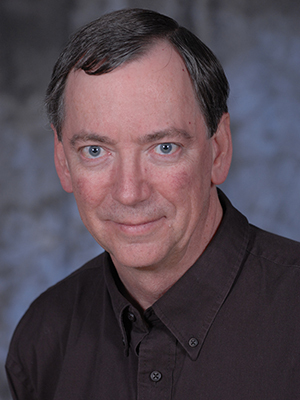 Alan Duffy is an Associate Professor at Swinburne University and Lead Scientist of the Royal Institute of Australia. Alan understands how galaxies form and grow within vast halos of invisible dark matter that hold it together. He is also part of SABRE, the world’s first dark matter detector in the Southern Hemisphere, attempting to detect this new type of mass. 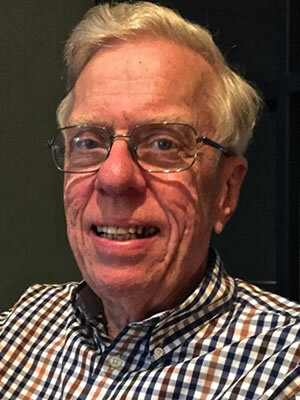 He is a sought after media commentator explaining the latest scientific discoveries with ABC News Breakfast, Ten’s The Project, ABC Radio MELBOURNE and SYDNEY and TripleJ. In addition, Alan is a contributor to one of Australia’s most popular science magazines Cosmos and has his own column in The Conversation. Most recently, he featured in Todd Sampson’s Life on the Line.